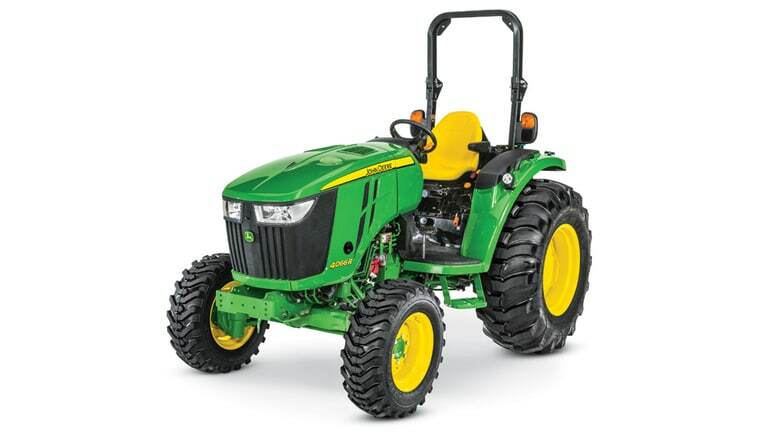 The John Deere 4 Family Compact Utility Tractor has class-leading features you won’t find on anywhere else. Go ahead – take on the tough jobs around your NEO home. 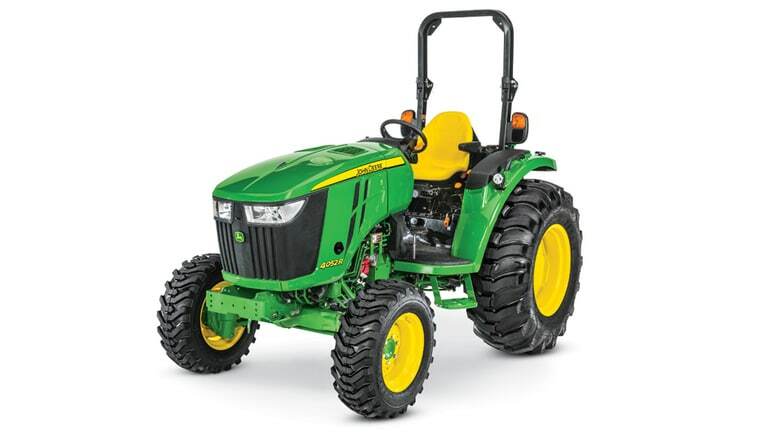 If you have 10-15 acres of land, this tractor will become your new right-hand man. Easy rear implement hook-up is important to you. That’s why John Deere designed Hitch Assist so that the tractor does most of the work for you. 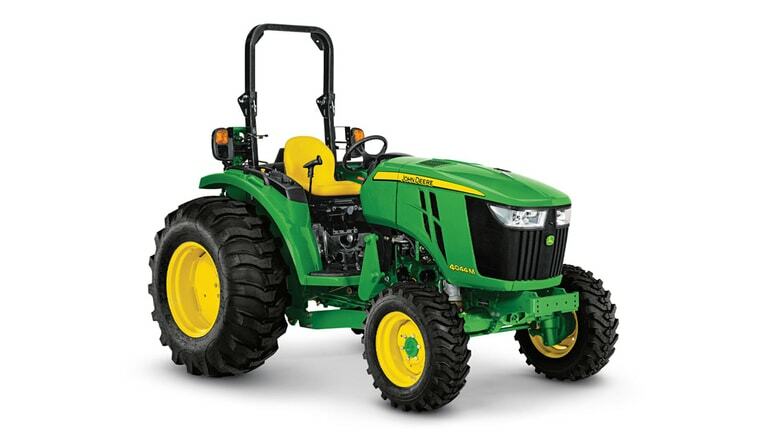 No more getting off and on when trying to hook-up a 3-point implement! 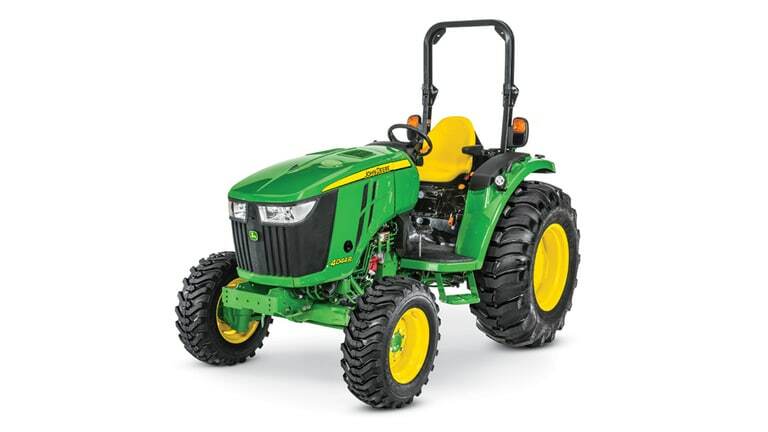 Visit our store near you in Elyria to see for yourself the premium features and functionality of a tractor like this when you come in for a test-drive.